Located in Empire Park, this amazing condo is positioned perfectly for students and professionals alike! Southgate Transit and LRT station is just down the street and there are plenty of commuting routes including Calgary Trail and Whitemud Drive which are accessible within seconds! Whether you need to head Downtown, to the U of A, or anywhere else in the city this neighbourhood is optimal! Plus, enjoy tons of shopping, restaurants and other amenities nearby! Inside the condo you will find a large living room with massive windows, an open concept kitchen with tons of cupboard space and stylish black full size appliances including a fridge, stove, microwave and even a dishwasher! Plus, enjoy a large eating nook! 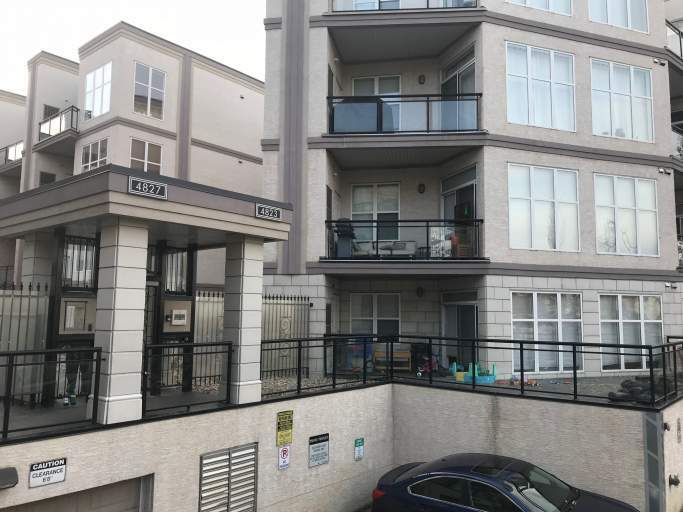 With everything from heated underground parking with a storage cage, insuite laundry and a beautiful view from the balcony, this is an amazing place to call home!